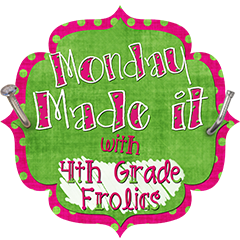 Today I'm linking up with 4th Grade Frolics for 'Monday Made it' to post about a little project I've finished working on these holidays. 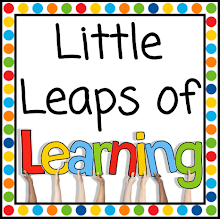 I'm pretty excited to have actually finished something off my to-do list, as usually I flit between projects, doing a bit here and there of everything and not finishing off anything! 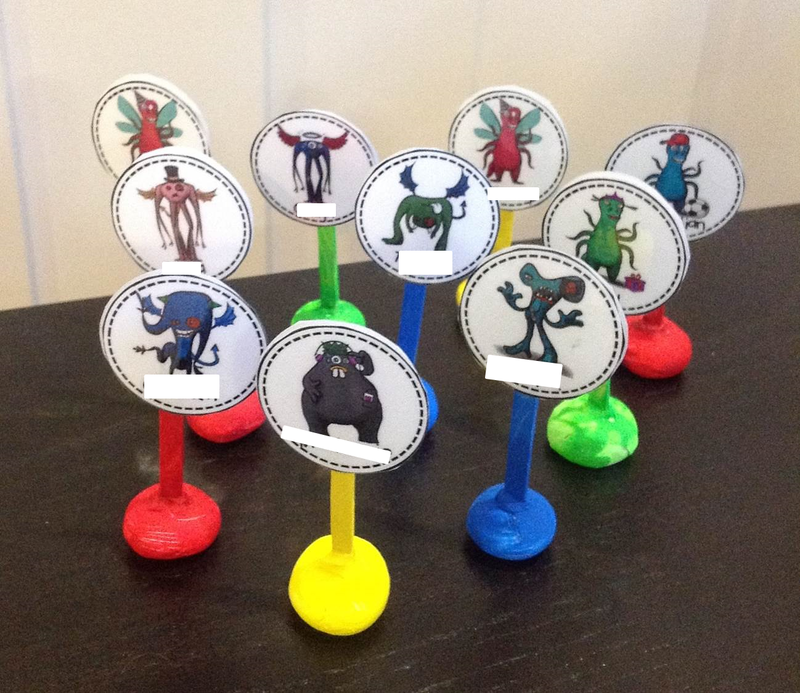 So here it is... my monster game markers. First, I found some mini paddlepop sticks and quick drying modelling clay from Spotlight. I also got some cool googly eyes but I didn't end up using these. As you can see, I used the clay to make round bases - they were about the size of a $2 AUD coin. I then stuck in the mini paddlepop stick, making sure they were straight. 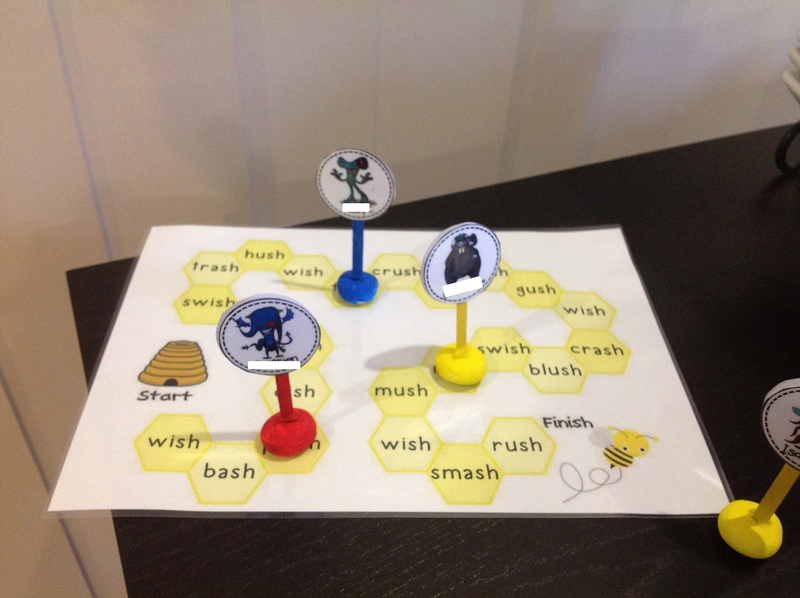 In the picture below you can see how they measure up with a black and white copy of a spelling board game. Each marker fits perfectly on the squares. I went around the join of the paddlepop stick and clay base with a tiny bit of glue from my hot glue gun just so they were secure - I want these to last all year. 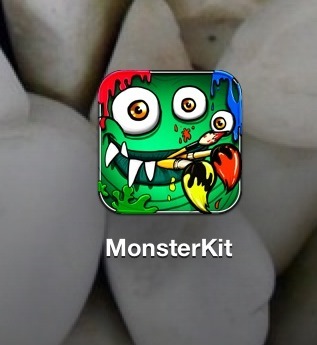 After painting them, I hot glued the image of the monster each student had created in the iPad app called 'Monster Kit'. 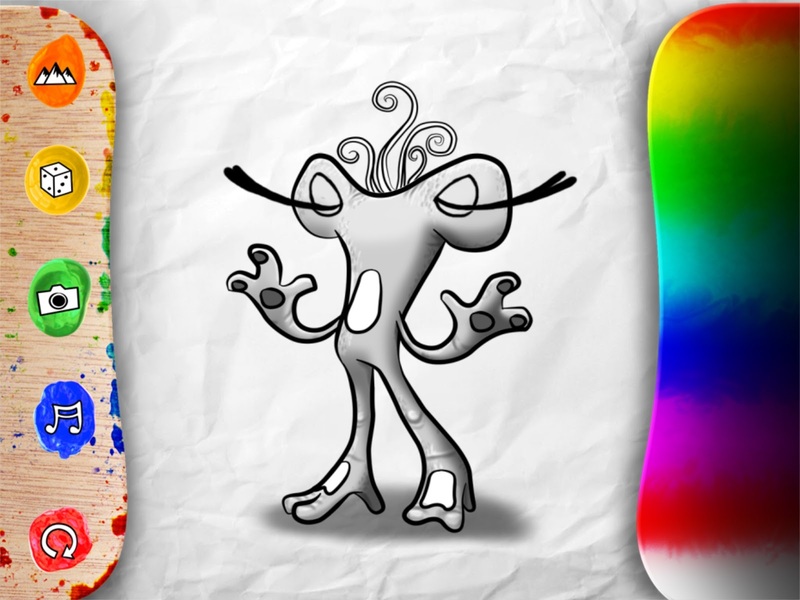 Click on the picture below to download a copy of the monster images and editable text boxes in a word document.